Ned Bennett directs Alistair McDowall's sinister and surreal thriller about a girl called Ollie, who searches Manchester for her missing sister and discovers that all roads lead to an abandoned concrete island called Pomona at the heart of the city. 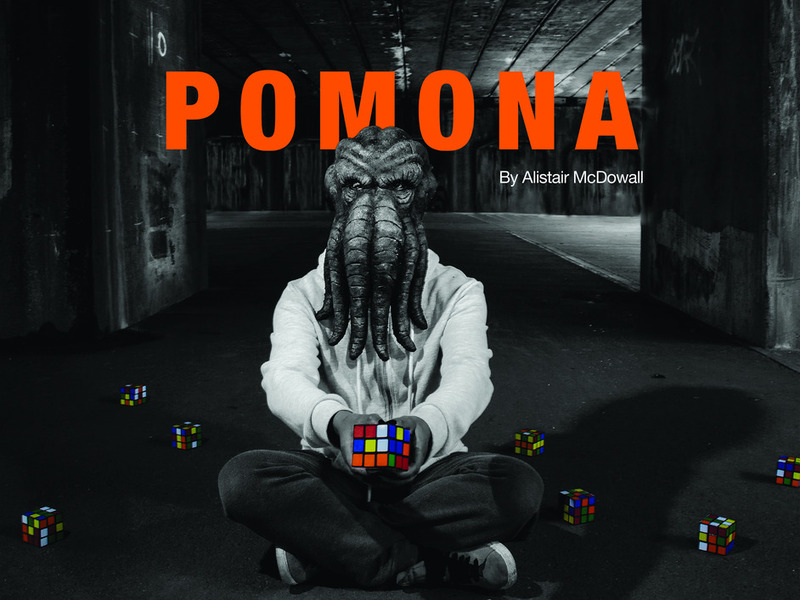 Pomona transfers to the National Theatre's Temporary Theatre following a critically-acclaimed run at the Orange Tree in Richmond when 'Curious Incident...' playwright Simon Stephens described it as "a ferociously bold bit of programming achieved with real force" and Lyn Gardner said, "Pomona is fantastic. Astonishingly slippery and dark thriller, a twisted game or fairytale in which monsters are all too real." What are the best dining options near Pomona London? Pomona gyms, sporting activities, health & beauty and fitness. The best pubs near London Pomona. Pomona clubs, bars, cabaret nights, casinos and interesting nightlife. Where to have your meeting, conference, exhibition, private dining or training course near Pomona. From cheap budget accommodation to luxury 5 star suites see our discounts for Temporary Theatre (formerly The Shed) hotels, including Strand Palace Hotel London from 85% off.